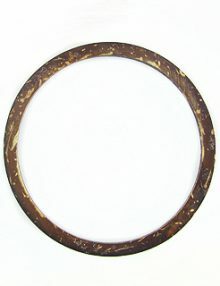 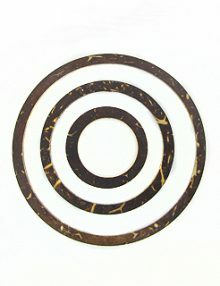 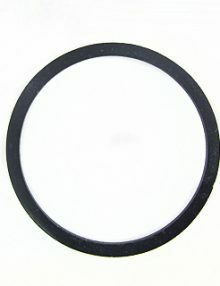 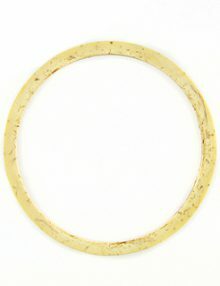 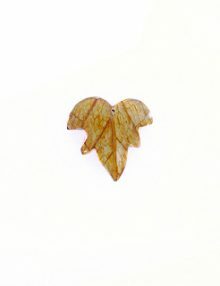 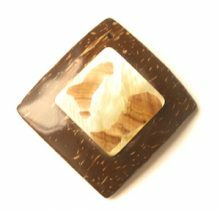 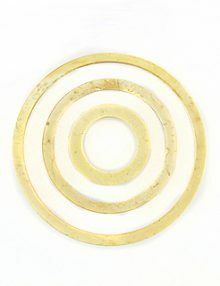 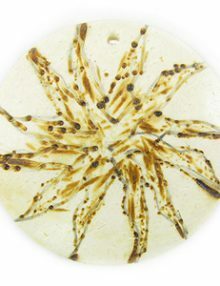 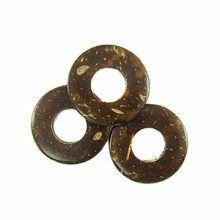 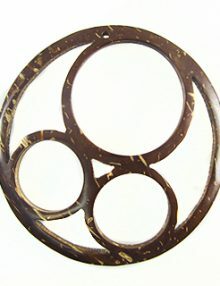 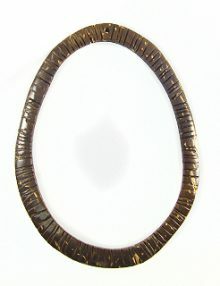 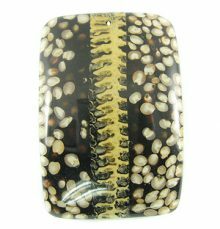 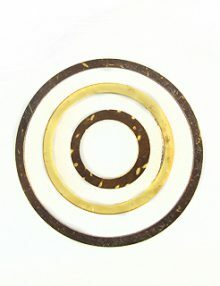 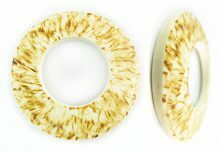 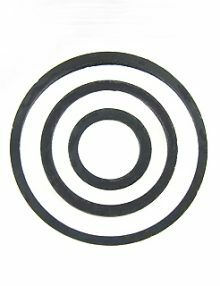 Coconut is a highly versatile material for jewelry making. 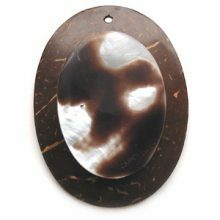 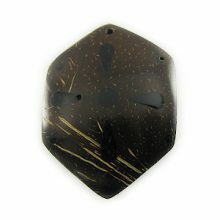 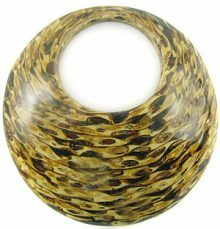 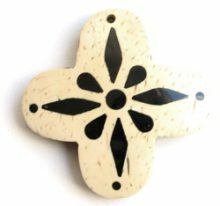 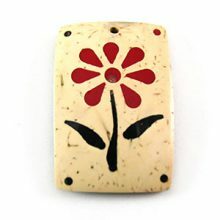 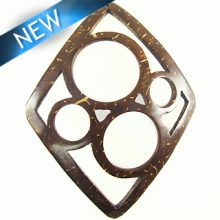 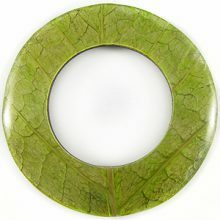 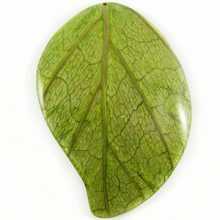 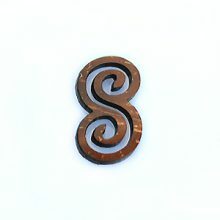 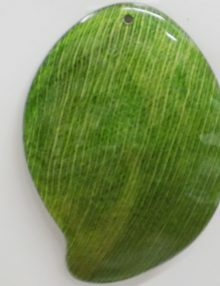 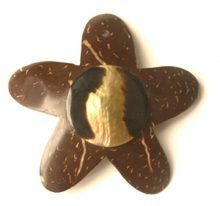 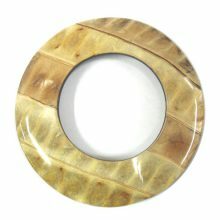 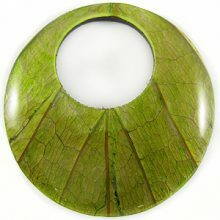 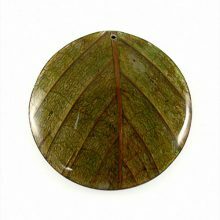 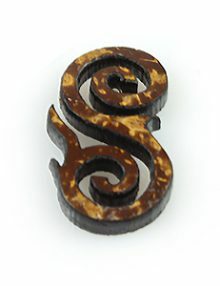 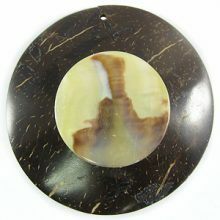 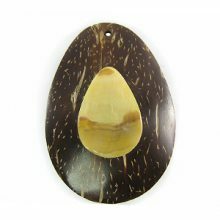 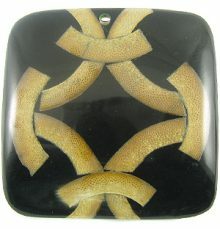 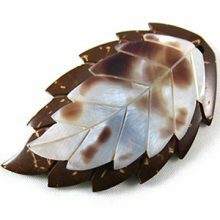 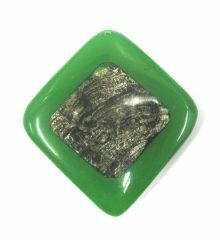 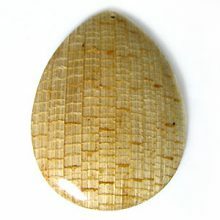 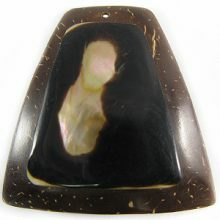 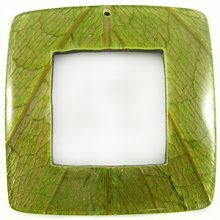 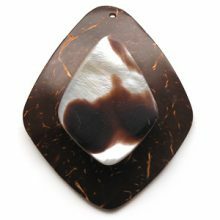 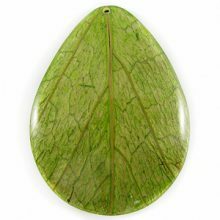 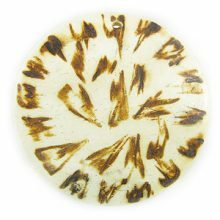 Shaped many different ways, coconut pendants can be painted, inlaid and are easily incorporated with other jewelry materials. 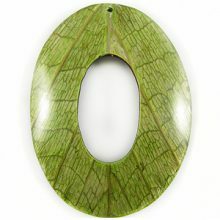 Take your pick from our selection of hand-carved or intricate, laser-carved coconut pendants.